A six-year old Public Interest Litigation, pending in the Supreme Court, to prevent and punish honour crimes and any gathering of Khap Panchayats, is still nowhere near resolution, as the Centre was granted four more months on November 8, to respond to a slew of suggestions, submitted by the Amici Curiae (AC). The AC include senior advocate, Raju Ramachandran, and advocate Gaurav Agrawal. The Supreme Court bench, comprising Justices Ani R.Dave and A.M.Khanwilkar, heard both Raju Ramachandran, and D.P.Vats, a retired Lieutenant General, and a former chairman of the Haryana Public Service Commission, who argued as an intervener in the case, before giving the Centre more time to respond to the AC’s suggestions. 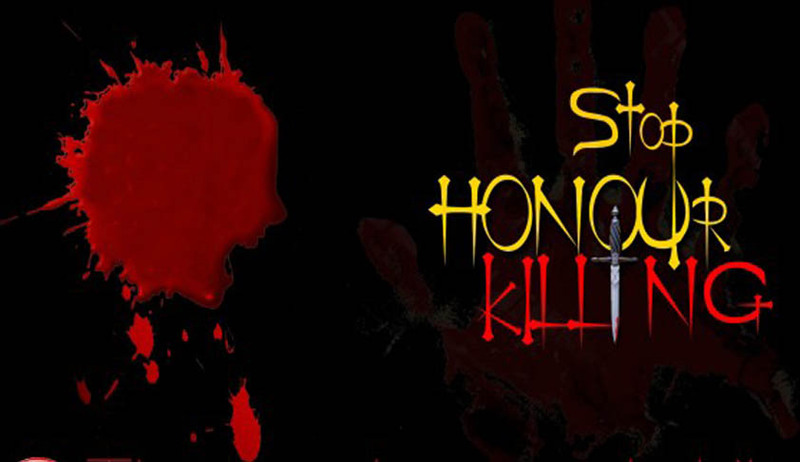 The petitioner in the case, Shakti Vahini, an NGO, has sought the court’s directions to the Central and State Governments, to prevent and control honour crimes. Another bench, comprising justices Dave and L.Nageswara Rao, had on October 7, agreed to expedite hearing of the case, as the legislation proposed by the previous UPA Government, on the lines of the draft prepared by the Law Commission, has been in the back burner for long. On November 8, Ramachandran tried to persuade the bench that the Court could pass directions in the case as a temporary solution until the proposed legislation becomes a reality. On the contrary, Vats, who opposed any legislative measures to control Khap Panchayats, told the bench that Khaps have been maligned despite their “good work”, in bringing social harmony. Raju Ramachandran, at this point, sought to clarify that the petition is not against Khap Panchayats per se, but only against honour crimes. “Nobody wants a ban on Khaps”, he told the bench, stressing that the petition is not adversarial at all. The bench then directed that all the suggestions of the AC be forwarded to the Government, so that it can take a view before the next hearing, to be listed on March 14, 2017.